Please link to ,use as textbook/supplement, and share. devote much of their time to earning activities. 2. 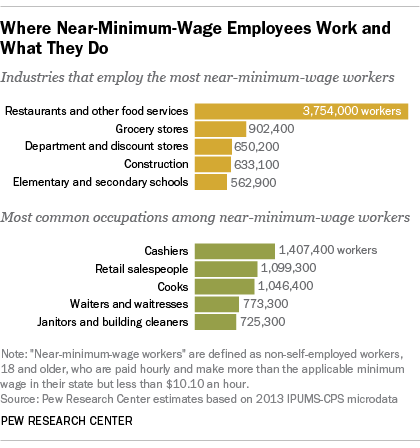 Wage earners include both blue and white collar workers and professionals. 3. 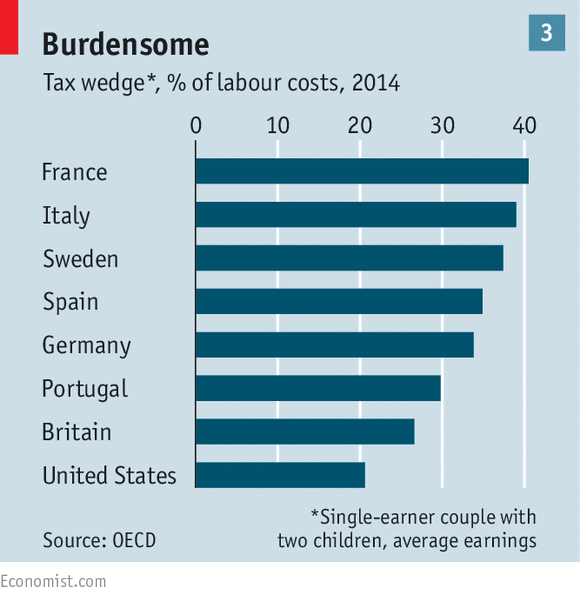 Labor's Share is Getting Smaller but people work less. 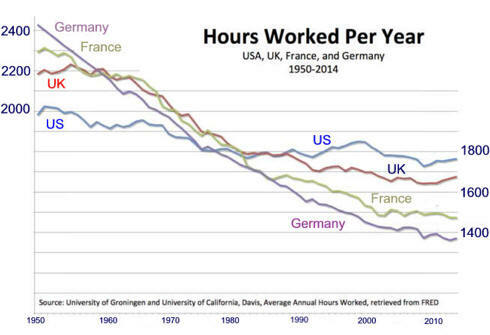 E. Productivity is not the cause of stagnate wages in the US and Germany. Editor's Note: Not a representitive period. 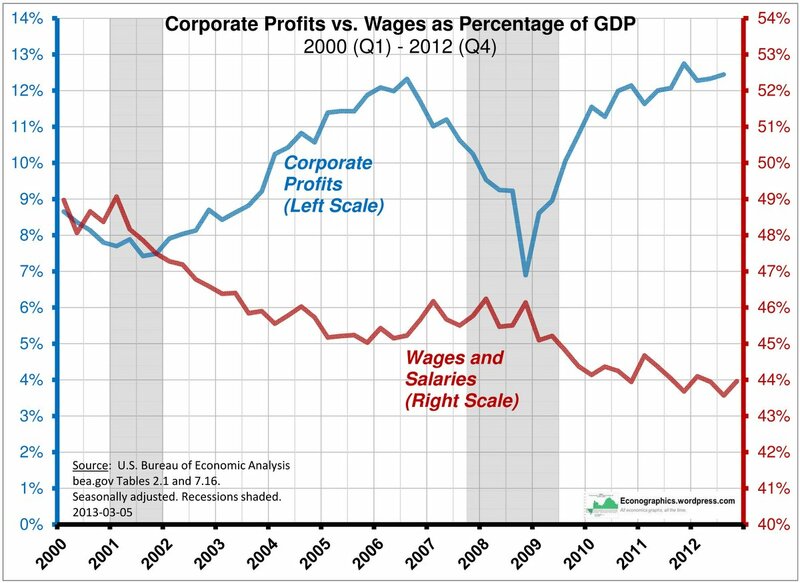 workers and a proportionate number of buyers (companies). C. Workers (supply) act independently. 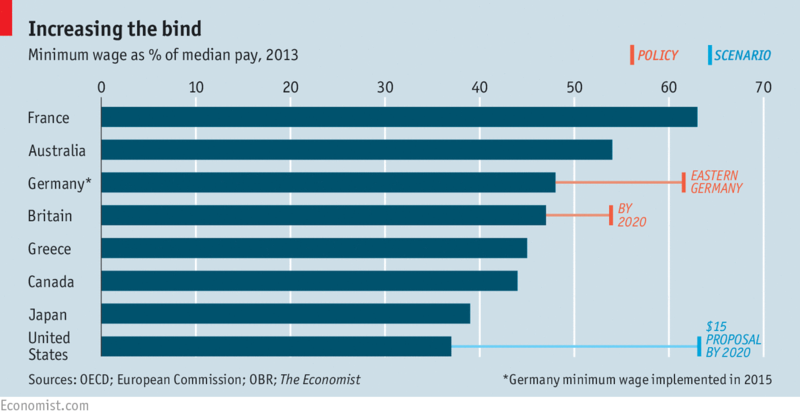 pay higher wages to induce more people to work. which results from hiring one more unit of resource. G. Worker skills and company needs are very similar. An example would be unskilled workers seeking menial work. the use of an additional worker). increased to entice more people to work for a firm. curve being below the demand curve. G. Oligopsony a few buyers, often yields similar results. buy almost 90% of all tobacco grown in the US. 2. Unions have many goals. 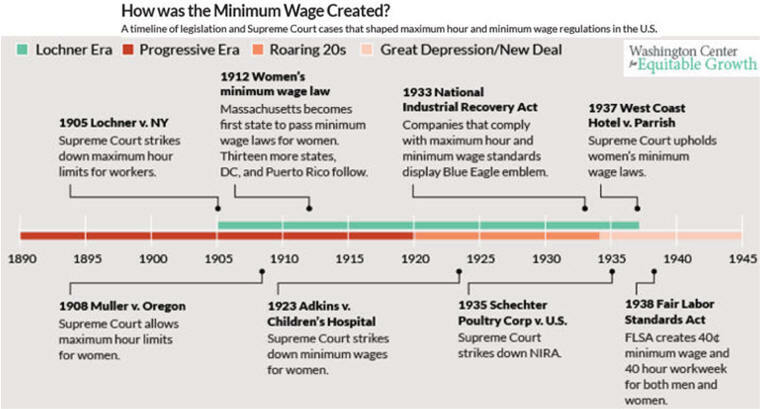 Act of 1935 became known as the "Magna Charta"
of labor because it increased union power. D. Taft Hartley Act of 1947 decreased union power. companies must hire union members. G. Books also help the education process. in the early 20th century American meatpacking industry. 3. The Bitter Cry of Children exposed the terrible child working conditions. Some tried night school after working ten hours learning read was difficult. 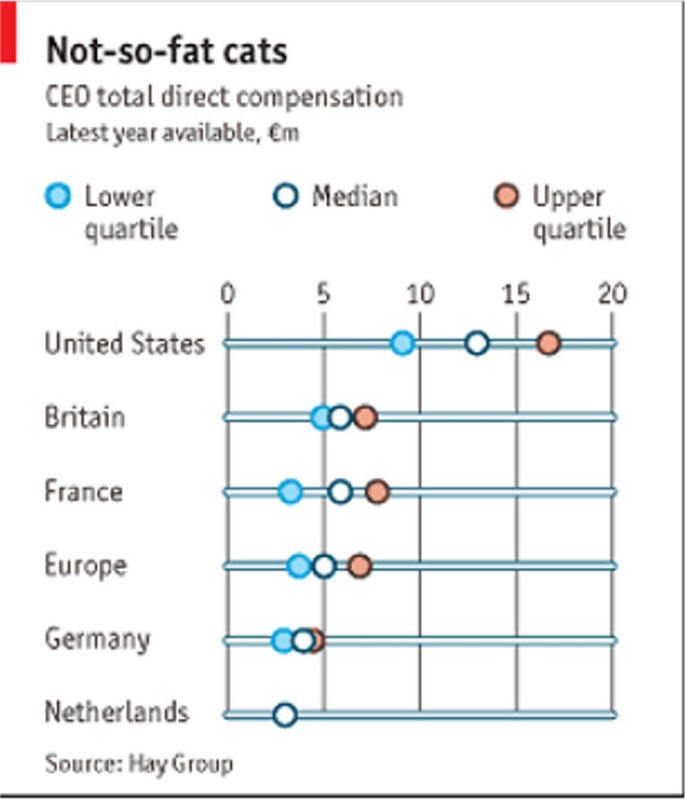 The downward pressure on compensation is connected to the rapid erosion of labor-union power. 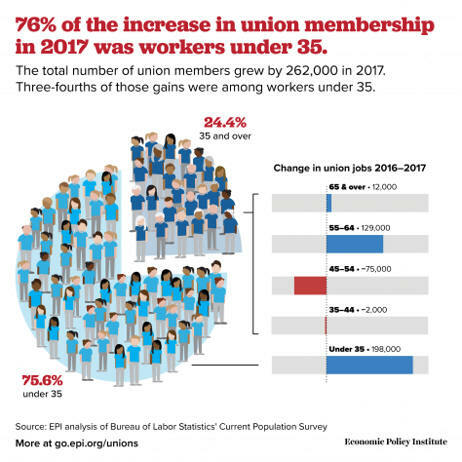 In 2012, unions lost 400,000 members, or 2.7 percent, and their representation in the labor force fell to 9.3 percent, from 9.6 percent in 2011 and more than 25 percent in the 1960s. In the private sector, unionization fell to 6.3 percent, with the sharpest declines in manufacturing and construction. More states are passing right-to-work laws, which allow employees in unionized workplaces to opt out of paying union dues. In the past year, private-sector employees in right-to- work states earned 9.8 percent less than workers in other states. Manufacturing jobs pay 7.4 percent less in right-to-work states. On the other hand, the number of jobs in such states grew 4.9 percent in the past three years, compared with 3.9 percent in non-right-to-work states. Municipal governments are under pressure to cut costs. Local tax collection is subdued because of earlier declines in property assessments and taxes, which account for 79 percent of revenue. 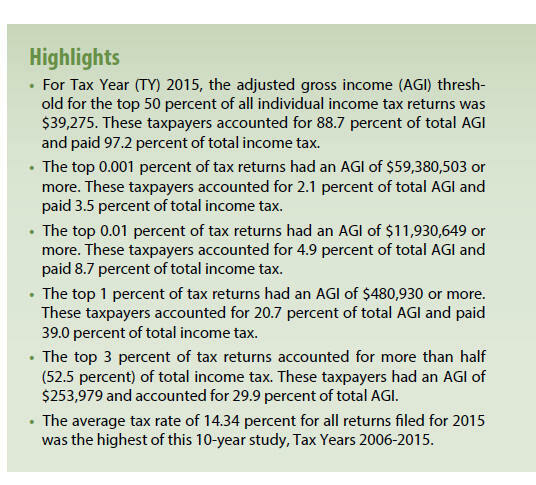 State tax collections have revived, thanks to increases in corporate and personal income taxes and in sales taxes. Yet many states still face budget problems because of the fading effects of the federal stimulus enacted in 2009, which was used for infrastructure projects and to preserve teachers� jobs. In addition, the Medicaid costs borne by the states are ballooning, and temporary taxes instituted during the recession are expiring. Vastly underfunded defined-benefit pensions are also fueling state and local government retrenchment. 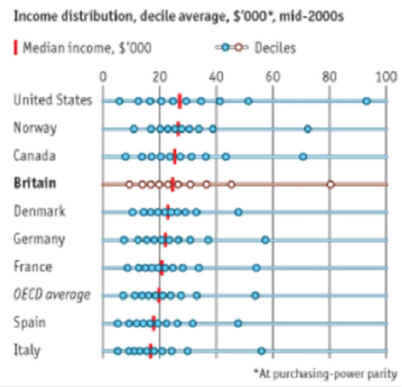 From Page 60 of the April 24, 2010 edition of The Economists. For the complete article read You haven't seen nothing yet. Ida Tarbell and other investigative journalists were called Muckrakers. She exposed Standard Oil Trust. Working for McClure Magazine and other monthly magazines they help educated the public from 1890 to 1929 in what is known as the Progressive Era. workers just get transferred. 6/7/13 The Week magazine. Eliminating non-compete contracts for low-wage workers, while also banning agreements between franchisees that prevent the hiring of each others� employees. Limiting the use and enforceability of non-compete contracts so that they provide mutual benefit to workers and employers. Enhancing pay transparency to put workers and firms on a more level playing field. Using enhanced Pell grants and student loan deferrals to encourage geographic mobility and career growth. 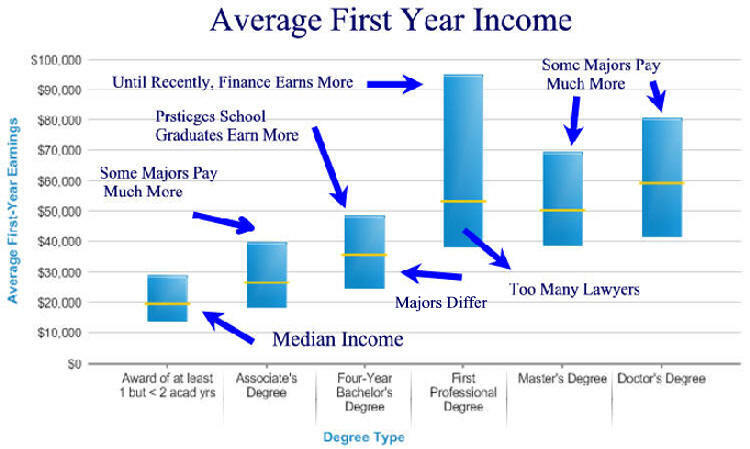 Better matching postsecondary education and training programs with skills that are highly valued in the labor market, thereby increasing early-career wages. 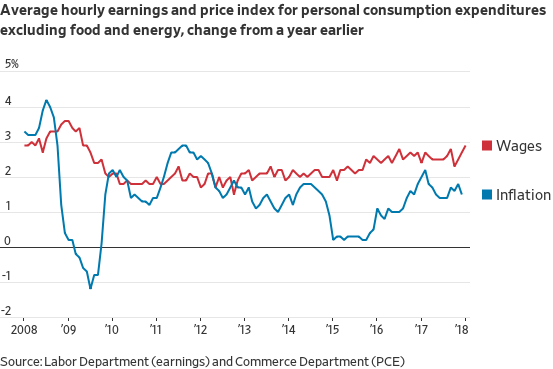 Leveraging fiscal and monetary policy to drive demand for labor (and improve wage outcomes) when there is slack in the economy. Modernizing labor market institutions by restoring the real values of the minimum wage and overtime threshold, as well as protecting union rights. Best for i gives many a small raise every year. a. Each trade was autonomous. b. Union was not political. 2. Skilled workers were organized. 2. Unskilled workers were organized. The evidence points to the latter. According to a recent analysis by the National Employment Law Project (NELP), the biggest growth in private-sector job creation in the past year occurred in positions in the low-wage retail, administrative, and food service sectors of the economy. While 23% of the jobs lost in the Great Recession that followed the economic meltdown of 2008 were �low-wage� (those paying $9-$13 an hour), 49% of new jobs added in the sluggish �recovery� are in those same low-wage industries. 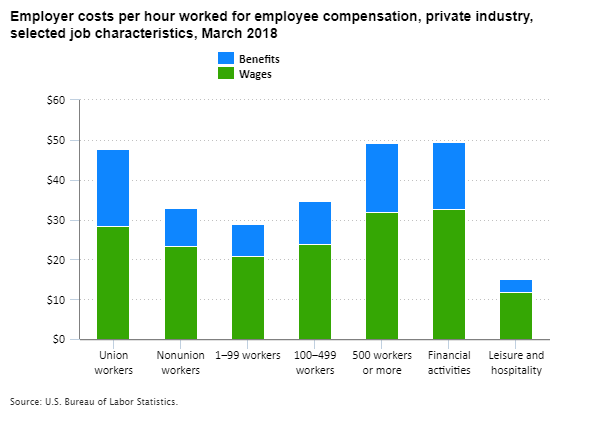 On the other end of the spectrum, 40% of the jobs lost paid high wages ($19-$31 an hour), while a mere 14% of new jobs pay similarly high wages. B. Could the net result be close to that of a competitive market? 1. The answer depends upon negotiation results. union rate and above the monopoly rate. 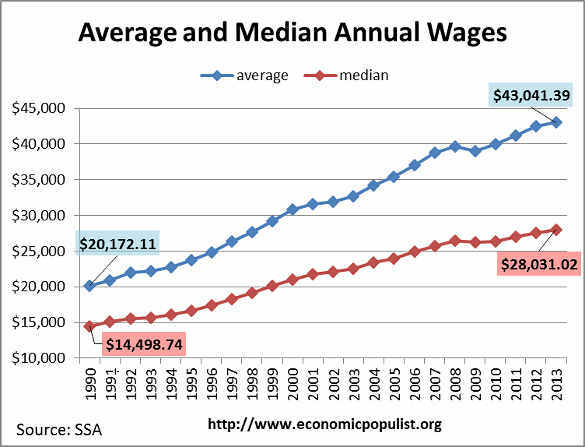 E. "The Economic Debate over Minimum Wage Effects"
1. 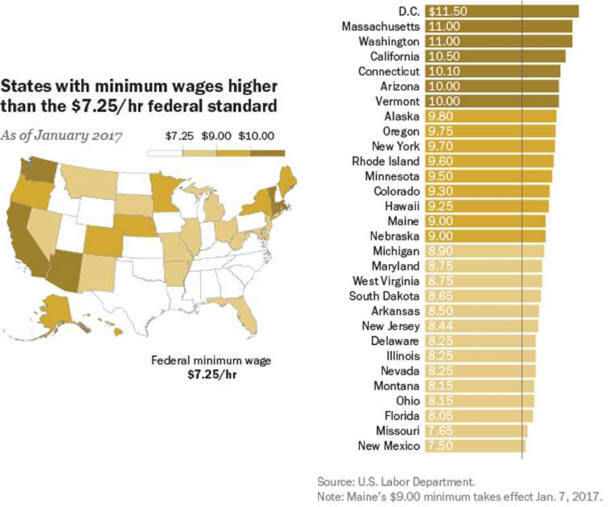 Many states have departed from the federal minimum wage. $7.93 as of January 1, 2007.
tickets make the most money. 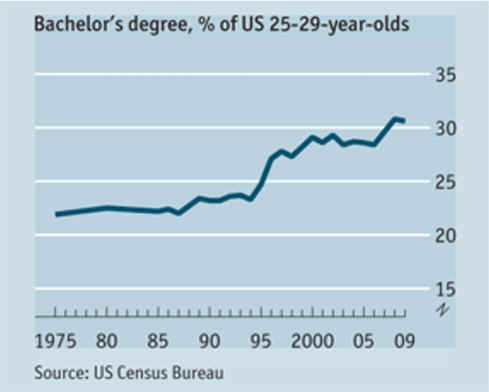 H. Economic gain from investing in education is going down. 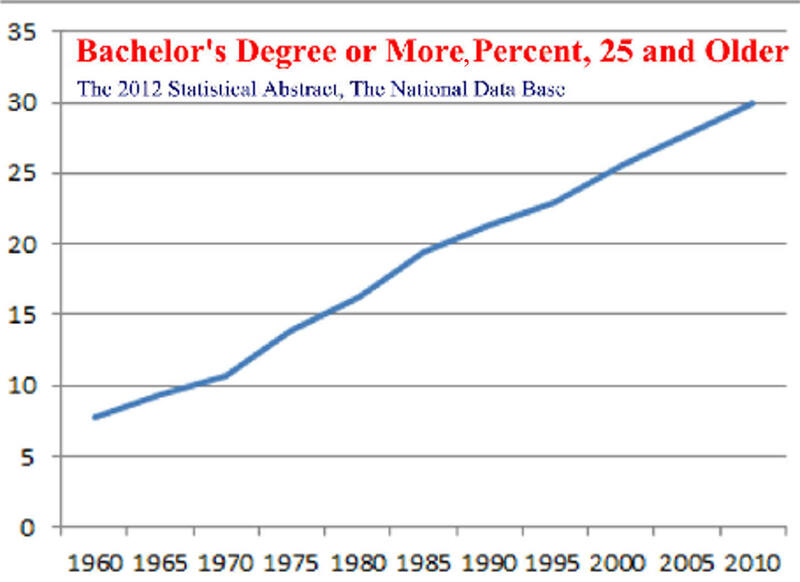 graduate has increased from about 22% to about 31%. 4. 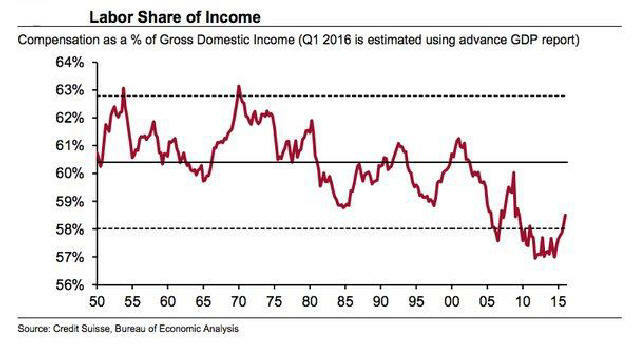 The decrease is more substantial than it appears. 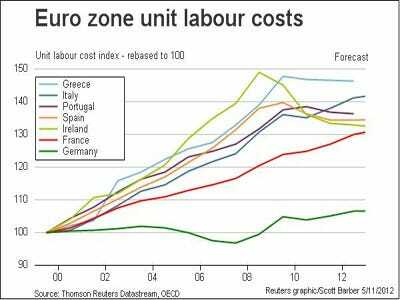 10.Is Purely Competitive Adjustment Causing a New Normal for Wage Gains? with links it is extensive and may be read after the next chapter. Changing Education Paradigms from the Royal Society for Encouragement of Arts, Manufacturing, Commerce is a must watch 14 minute video which explores how our current educational system has gone in an unproductive detour and stifles creativity. Data are in United States dollars at current prices and current purchasing power parity for the reference year. 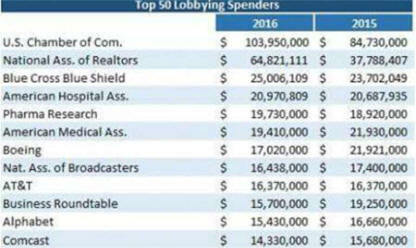 Source: economic populist org has much more data. Accounting for Non-Accountants is a self passed Internet course. The decision to prioritize equality over employment is particularly puzzling, given that social scientists have repeatedly found that unemployment is the greater evil. 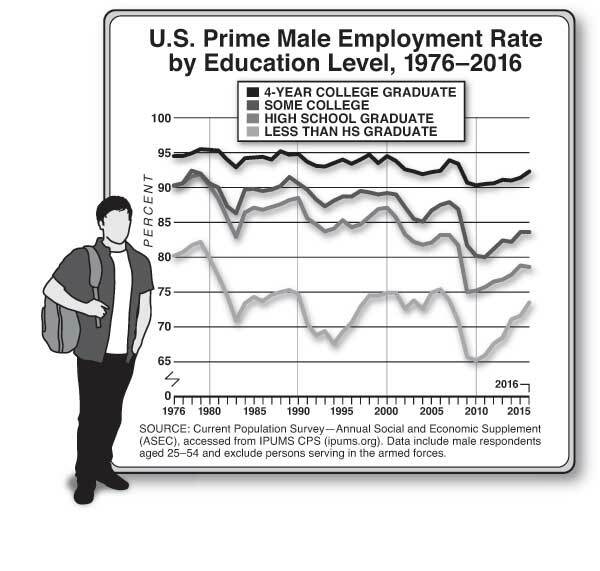 Economists Andrew Clark and Andrew Oswald have documented the huge drop in happiness associated with unemployment�about ten times larger than that associated with a reduction in earnings from the $50,000�$75,000 range to the $35,000�$50,000 bracket. One recent study estimated that unemployment leads to 45,000 suicides worldwide annually. Jobless husbands have a 50 percent higher divorce rate than employed husbands. 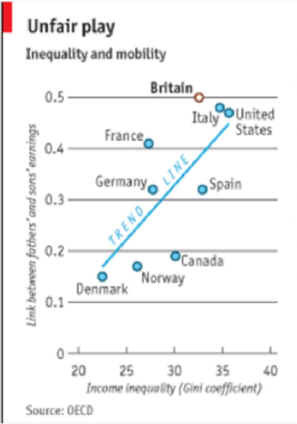 The impact of lower income on suicide and divorce is much smaller. The negative effects of unemployment are magnified because it so often becomes a semipermanent state. Time-use studies help us understand why the unemployed are so miserable. Jobless men don�t do a lot more socializing; they don�t spend much more time with their kids. They do spend an extra 100 minutes daily watching television, and they sleep more. The jobless also are more likely to use illegal drugs. While fewer than 10 percent of full-time workers have used an illegal substance in any given week, 18 percent of the unemployed have done drugs in the last seven days, according to a 2013 study by Alejandro Badel and Brian Greaney. Joblessness and disability are also particularly associated with America�s deadly opioid epidemic. David Cutler and I examined the rise in opioid deaths between 1992 and 2012. The strongest correlate of those deaths is the share of the population on disability. That connection suggests a combination of the direct influence of being disabled, which generates a demand for painkillers; the availability of the drugs through the health-care system; and the psychological misery of having no economic future. Increasing the benefits received by nonemployed persons may make their lives easier in a material sense but won�t help reattach them to the labor force. It won�t give them the sense of pride that comes from economic independence. It won�t give them the reassuring social interactions that come from workplace relationships. When societies sacrifice employment for a notion of income equality, they make the wrong choice. Politicians, when they do focus on long-term unemployment, too often advance poorly targeted solutions, such as faster growth, more infrastructure investment, and less trade. More robust GDP growth is always a worthy aim, but it seems unlikely to get the chronically jobless back to work. 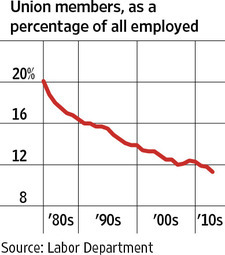 The booms of the 1990s and early 2000s never came close to restoring the high employment rates last seen in the 1970s. Between 1976 and 2015, Nevada�s GDP grew the most and Michigan�s GDP grew the least among American states. 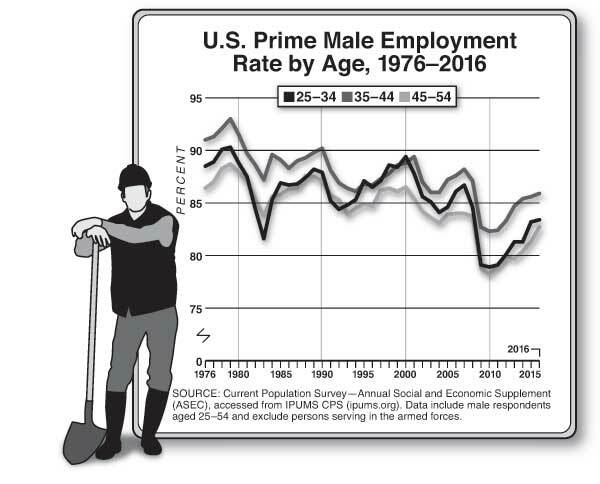 Yet the two states had almost identical rises in the share of jobless prime-age men. 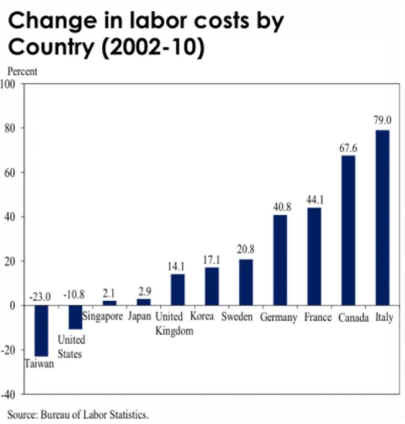 Finally, while it�s possible that the rise of American joblessness would have been slower if the U.S. had weaker trade ties to lower-wage countries like Mexico and China, American manufacturers have already adapted to a globalized world by mechanizing and outsourcing. We have little reason to be confident that restrictions on trade would bring the old jobs back. Trade wars would have an economic price, too. American exporters would cut back hiring. The cost of imported manufactured goods would rise, and U.S. consumers would pay more, in exchange for�at best�uncertain employment gains. The techno-futurist narrative holds that machines will displace most workers, eventually. Social peace will be maintained only if the armies of the jobless are kept quiet with generous universal-income payments. This vision recalls John Maynard Keynes�s 1930 essay �Economic Possibilities for Our Grandchildren,� which predicts a future world of leisure, in which his grandchildren would be able to satisfy their basic needs with a few hours of labor and then spend the rest of their waking hours edifying themselves with culture and fun. But for many of us, technological progress has led to longer work hours, not playtime. 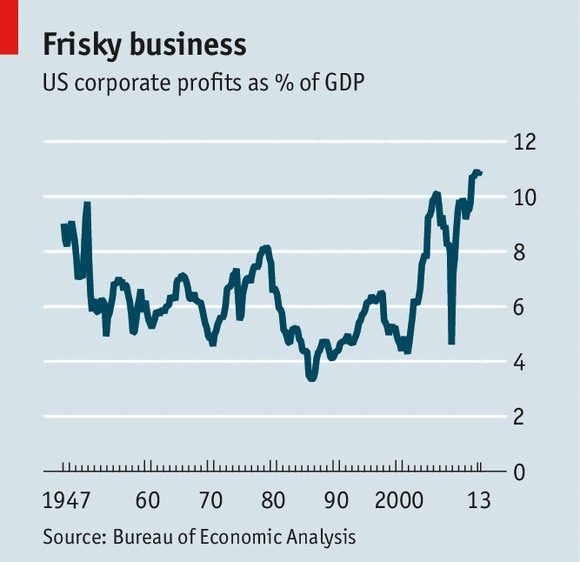 Entrepreneurs conjured more products that generated more earnings. Almost no Americans today would be happy with the lifestyle of their ancestors in 1930. 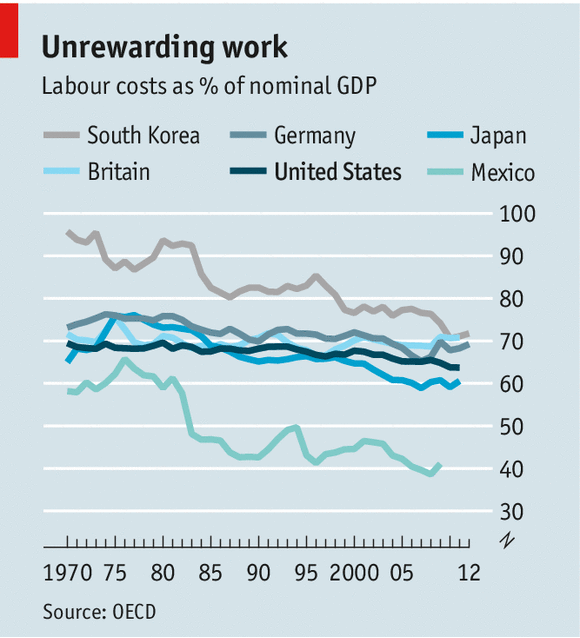 For many, work also became not only more remunerative but more interesting. No Pennsylvania miner was likely to show up for extra hours (without extra pay) voluntarily. Google employees do it all the time. Joblessness is not foreordained, because entrepreneurs can always dream up new ways of making labor productive. Ten years ago, millions of Americans wanted inexpensive car service. Uber showed how underemployed workers could earn something providing that service. Prosperous, time-short Americans are desperate for a host of other services�they want not only drivers but also cooks for their dinners and nurses for their elderly parents and much more. There is no shortage of demand for the right kinds of labor, and entrepreneurial insight could multiply the number of new tasks that could be performed by the currently out-of-work. Yet over the last 30 years, entrepreneurial talent has focused far more on delivering new tools for the skilled than on employment for the unlucky. Whereas Henry Ford employed hundreds of thousands of Americans without college degrees, Mark Zuckerberg primarily hires highly educated programmers. 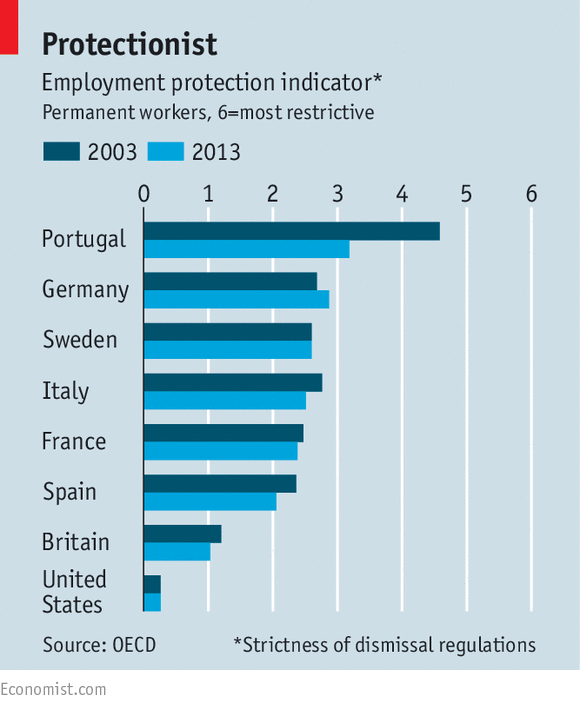 Unnfortunately, policymakers seem intent on making the joblessness crisis worse. Little concern among progressives about the downsides of discouraging work. 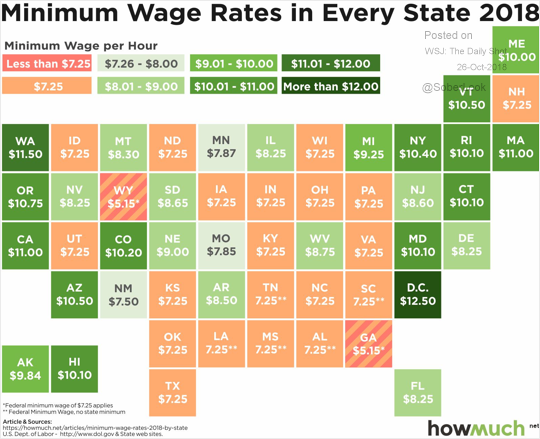 Jeffrey Clemens increase state-level minimum wage during the last decade. 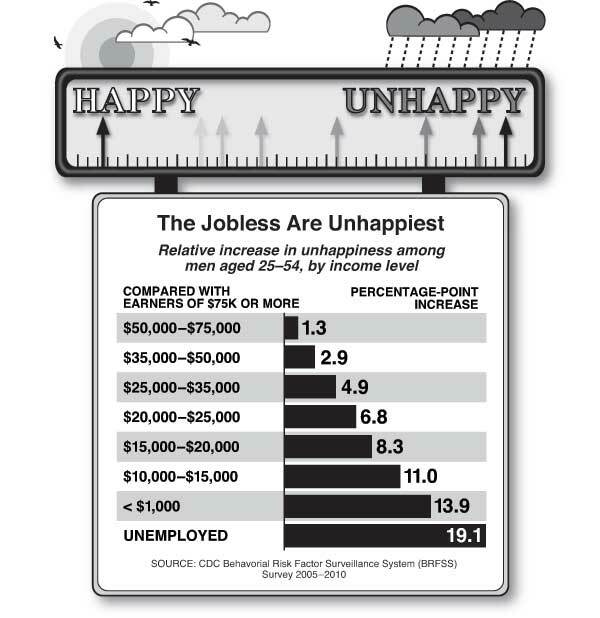 "huge drop in happiness associated with unemployment�about ten times larger than that associated with a reduction in earnings from the $50,000�$75,000 range to the $35,000�$50,000 bracket. One recent study estimated that unemployment leads to 45,000 suicides worldwide annually. Jobless husbands have a 50 percent higher divorce rate than employed husbands. The impact of lower income on suicide and divorce is much smaller. The negative effects of unemployment are magnified because it so often becomes a semipermanent state." Increasing the benefits received by nonemployed persons may make their lives easier in a material sense but won�t help reattach them to the labor force Joblessness and disability are also particularly associated with America�s deadly opioid epidemic. 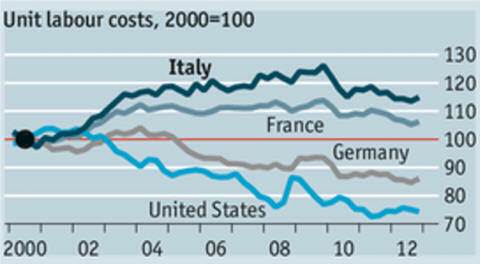 and current purchasing power parity for the reference year.